We make modern, artisanal beers that are driven by Belgian tradition and inspired by modern brewing practices. Our beers are unfiltered and carbonated naturally through secondary fermentation. We brew beer that is wonderfully balanced, embracing all facets of the brewing process and base materials. Since 2013 the company has grown exponentially and we now employ over 80 staff across five sites.  six°north has become a beacon for quality craft beer and we continue to grow the brand year on year. 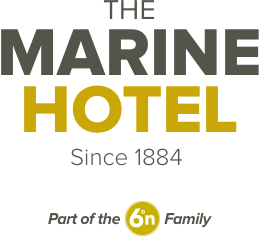 We have four bars in Aberdeen, Stonehaven, Edinburgh & Glasgow, each spreading the good word of six°north. Our bars have a continental feel, with minimal, understated décor throughout. We take influence from our favourite Belgian bars to create relaxed, friendly environments to enjoy great beer with friends.